We are a rowing, kayaking, and stand-up paddle board (SUP) concession located in downtown Austin on the north shore of the Lady Bird Lake hike and bike trail directly across from Austin High School. Our mission is to provide the best rowing, kayaking, and stand-up paddle board (SUP) programs in Austin. And because we operate on a volume basis, our prices are the lowest in Austin. Our friendly staff, affordable rates, convenient location and hours – open all day, every day – make Texas Rowing Center the most popular rowing, kayaking, and stand-up paddle board (SUP) operation in Austin and one of the most frequented in the nation. A visit to Lady Bird Lake is a must when you come to Austin, TX. Texas Rowing Center is kid-friendly and dog-friendly. We offer different water sports equipment rentals, including kayaks (single, double, triple), canoes, and stand-up paddle boards (SUPs). Texas Rowing Center is proud to be an Austin Parks and Recreation Department concession. 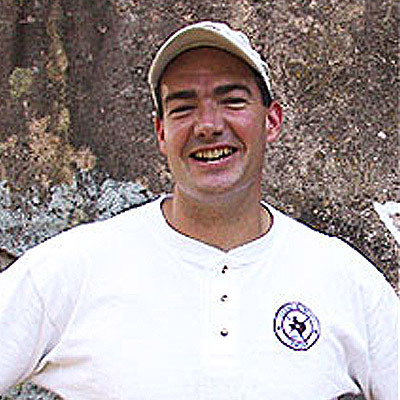 Matt, an avid rower from Austin, purchased the Texas Rowing Center in 2002. 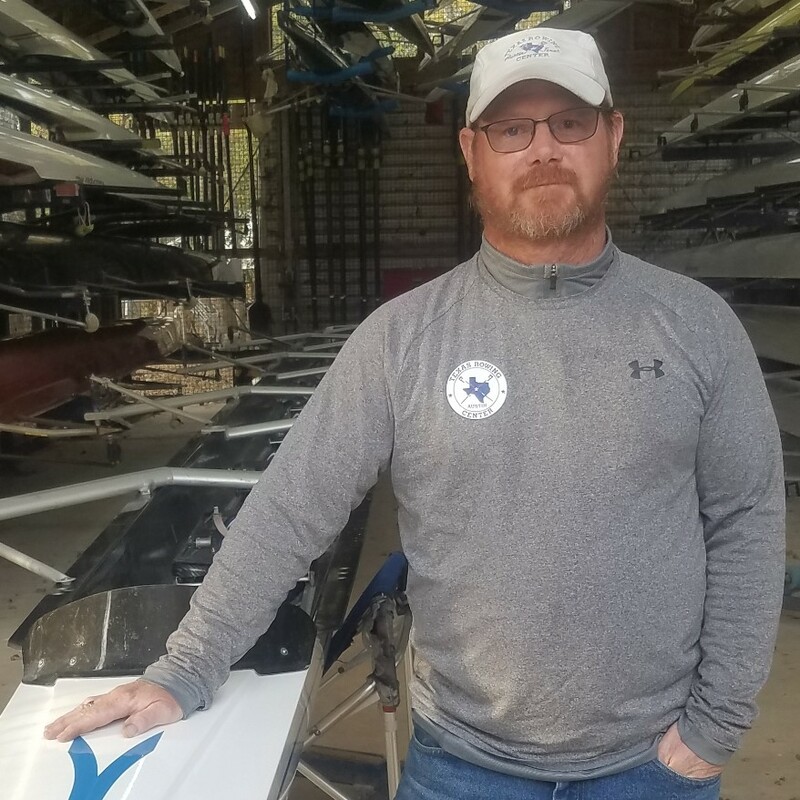 As a University of Texas rower in the late 1980’s, Matt worked at the Texas Rowing Center giving lessons and enjoying the wonderful environment at the club. “I have always dreamed of owning a rowing club in Austin,” Matt recalls, “so I jumped at the opportunity in 2002. 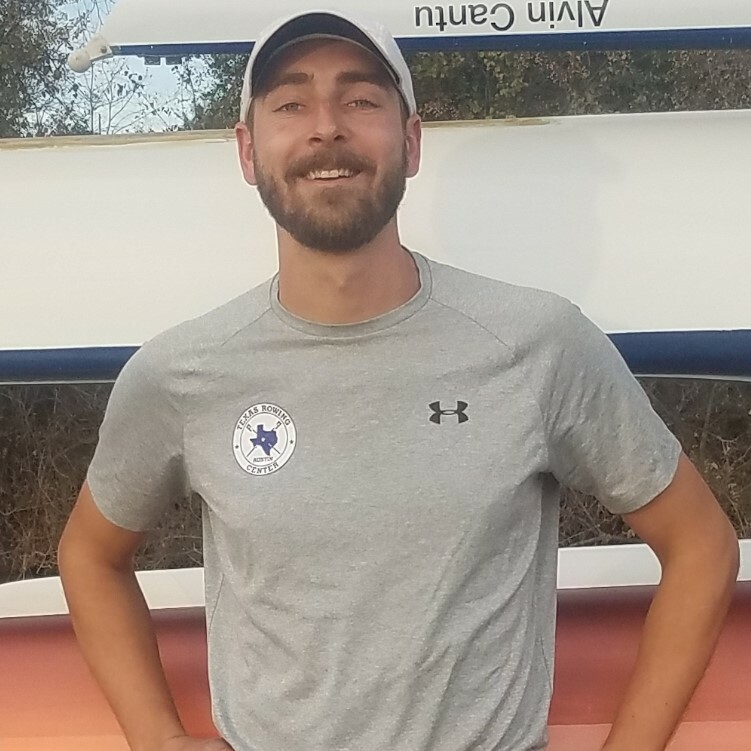 I feel very fortunate to be able to contribute to making Austin a rowing center in this country.” Matt attributes the success of the Texas Rowing Center to the teamwork of the club employees. “I am constantly complimented on the work of our staff, as well as the friendly and helpful way that they provide customer service. That makes me feel good about what we are doing.” Matt is also a husband, and father of two beautiful young women, Kate and Sophie. Falesha (aka “Feesh”) is TRC’s ultimate organizer and founder of our tremendous Juniors program. Feesh graduated from The University of Texas where she spent all four years coxing for Texas Crew. She was also captain and team MVP for three years. Feesh joined TRC in 2003 and has coached the varsity girls since 2007. 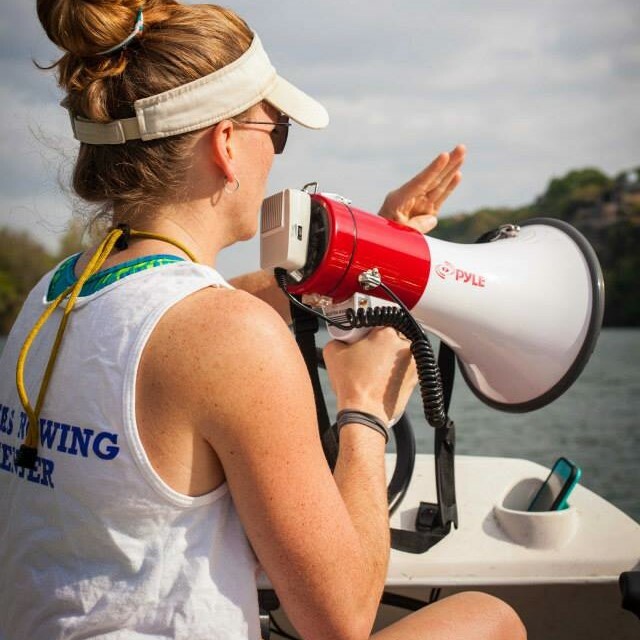 Since coaching the varsity girls, the squad has won countless state and regional championship titles and has qualified many rowers to advance to the USRowing Youth Nationals. In 2012, Feesh was promoted to Head Juniors Coach for all juniors programs at TRC. Under her leadership, the TRC program has grown to over 190 total kids, winning gold in the junior single at the Head of the Charles and winning silver in the pair at the 2018 Youth Nationals. TRC also won the points trophy at the 2018 USRowing Central Youth Championships. Many of Feesh’s athletes row with top NCAA programs, including, UT, OU, Michigan, Wisconsin, and MIT. Her athletes have also represented the United States internationally on the U19 and U23 National Teams, and at the 2018 Youth Olympic Games. WOW! 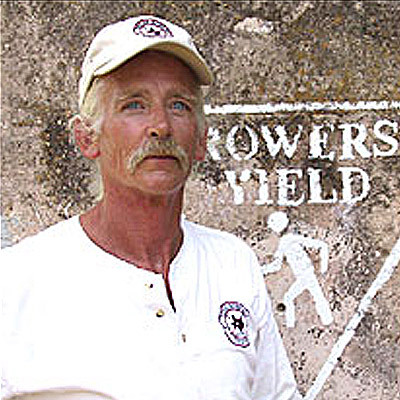 Mark is an American rowing legend – a seven-time U.S. National Team Member, and two-time Olympian (1976 and 1980). In 2007, Mark was awarded the Congressional Gold Medal, the highest award given to civilians by the U.S. legislative branch. Since his arrival in 2013, Mark has turned the TRC masters competitive team into the best in Texas and one of the best in the nation. Under Mark’s leadership, TRC has finished as a top-7 team at the USRowing Masters Nationals every year since 2013, and TRC has won the Heart of Texas and Texas State Championship points trophies every year since 2013. In 2015, he was voted the National Masters Coach of the Year by US Rowing. In 2017, TRC won the Club Points Trophy at the USRowing Masters National Championships. Mark loves coaching everyone at TRC from novices to advanced masters, so come row at TRC and get coached by the best! Davis coaches the varsity boy’s program, the advanced women’s master’s program, and is a jack of all trades behind the scenes repairing rowing equipment and launches. He started coaching in 2003 and joined TRC in 2013. He has coached crews to Youth Nationals each year at TRC and earned championships at state and regional regattas along the way. In 2018, the TRC men’s youth single won silver at Youth Nationals. Davis comes from Virginia where he coached juniors, collegiate, and master’s rowers. Before coming to TRC, he coached at several rowing powerhouse programs, including Potomac Boat Club, Washington-Lee High School, and the University of Mary Washington. Go Davis! Mike is a TRC manager and novice boys head coach. He joined the TRC staff in August of 2017, after spending eight years as the head coach and program director at the Albany Rowing Center in New York. During that time, Mike led the team to NY State Championship and Canadian Henley gold medals, as well as top-10 placements at the USRowing Youth National Championship. Before coaching, Mike rowed as a lightweight at Cornell University, and rowed competitively throughout high school. 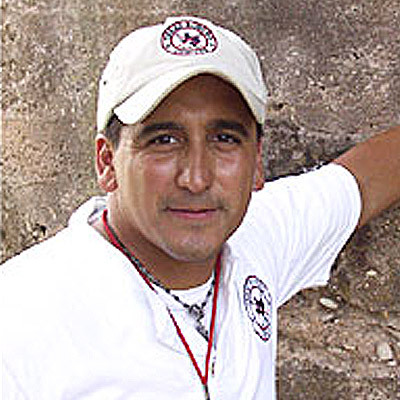 Mike also serves as a volunteer assistant coach for the University of Texas Women’s Rowing team, which is one of the best NCAA programs in the country. Mike also enjoys running, hiking, and hanging out with his dog. 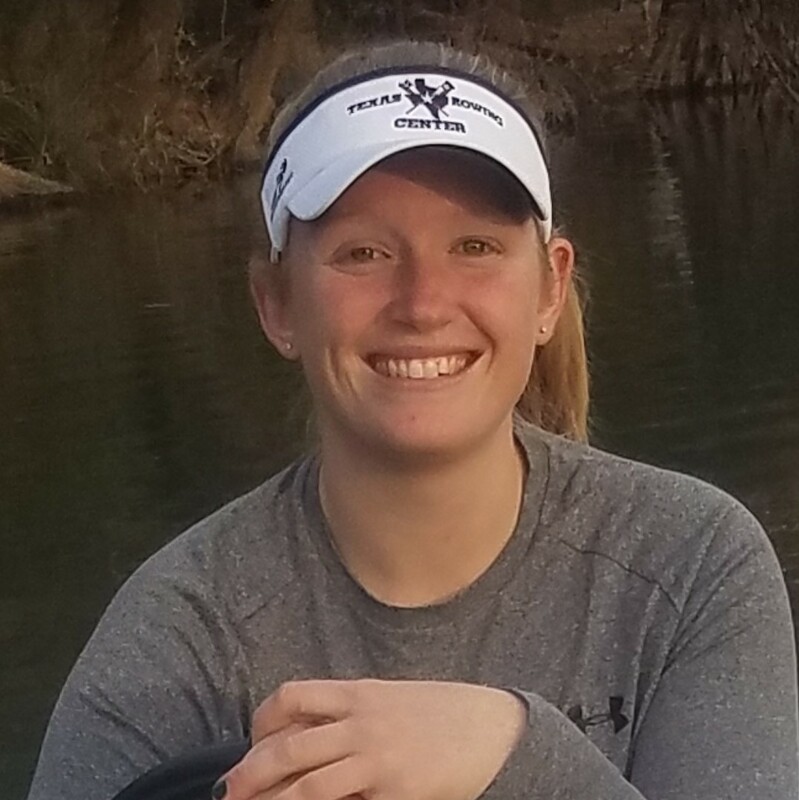 Emilie Johnston joined TRC in the summer of 2018 as a TRC manager and novice girl’s coach. 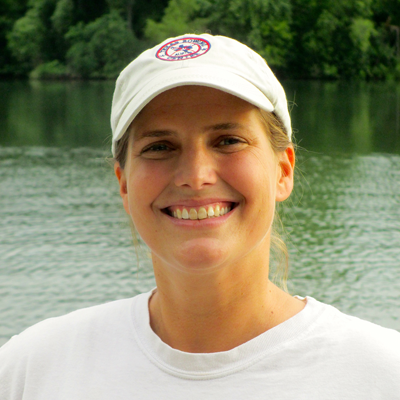 She discovered her love for rowing in middle school in upstate New York. In high school, she won a New York State Championship and raced in numerous Youth National Championships and Royal Canadian Henley Finals. After high school, Emilie continued her rowing career and education at the University of Wisconsin-Madison. Upon graduating in 2016, Emilie moved to Boston to become a fellow at the Institute for Rowing Leadership at Community Rowing, Inc. During her time in Boston she also worked as a volunteer assistant with the Harvard-Radcliffe Women’s program. When she’s not helping to organize TRC, she enjoys rowing, organizing her boyfriend, and playing with her dog. On October 1, 2016, Pete passed away after a brief illness. 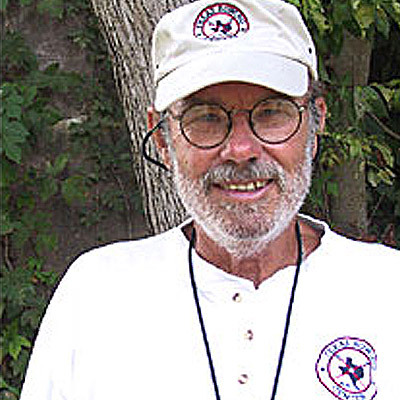 During his fifteen years with Texas Rowing Center, Pete served in many capacities ranging from Office Manager, to Human Resources Director and fearless leader of Senior Adventures, a dedicated group of silver-haired paddlers. He came to the Texas Rowing Center in 2001 after retiring for the second time having served in the Air Force for 30 years and then working an additional 15 years for an insurance company. 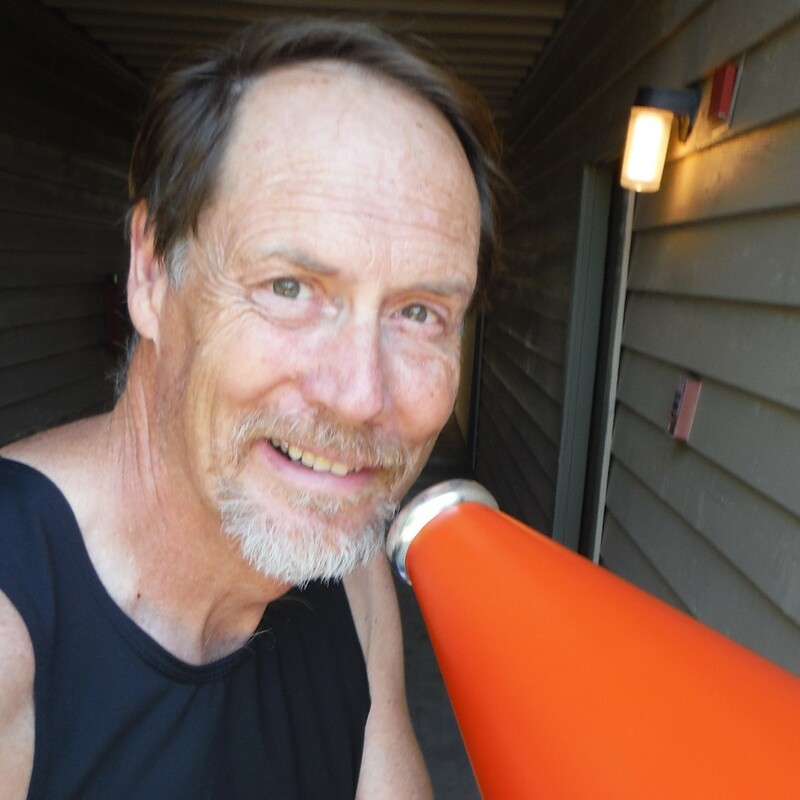 Being an avid rower and paddler, Pete was an ace recruiter and charmed many from the Lady Bird Lake Hike and Bike Trail into the sport of rowing. In later years, Pete focused on providing gift certificates to charitable causes, and leading adventurous seniors on Lady Bird Lake paddles. Pete was a fixture at TRC and although he is no longer with us, he will always remain in our thoughts and hearts.